The Global Research Network on Parliaments and People (GRNPP) was launched at Westminster’s Mary Sumner House in November 2017. 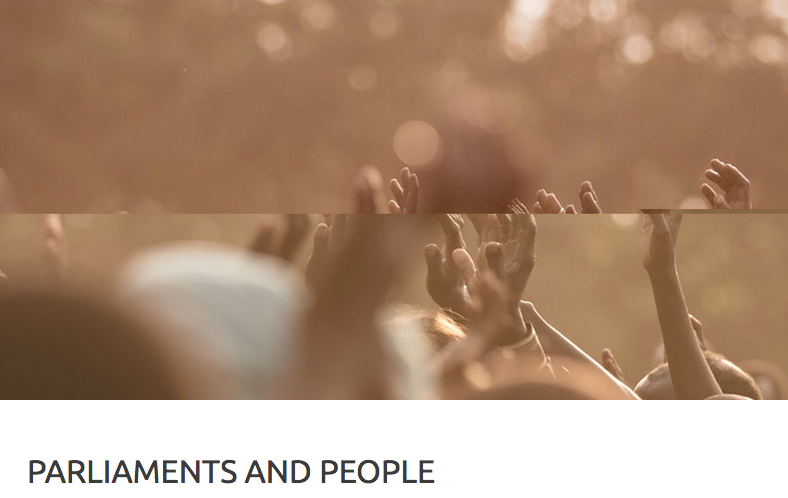 Led by Professor Emma Crewe, and with funding from AHRC GCRF, the Global Research Network supports exciting and innovative interdisciplinary research on the relationship between Parliaments, parliamentarians, civil society and citizens. The GRNPP is based in SOAS University of London with network members from the University of Leeds and the Hansard Society in the UK, Jawaharlal Nehru University in India, the Enlightened Myanmar Research Foundation in Myanmar, and the Forum for Social Studies in Ethiopia. Encouraging collaboration between academia and the creative and cultural industries, the network enables researchers, artists and activists to discuss and imagine what democratic politics might look like in a more engaged and inclusive political world. You can find more about GRNPP through their website, which they will be adding to over the next few weeks.